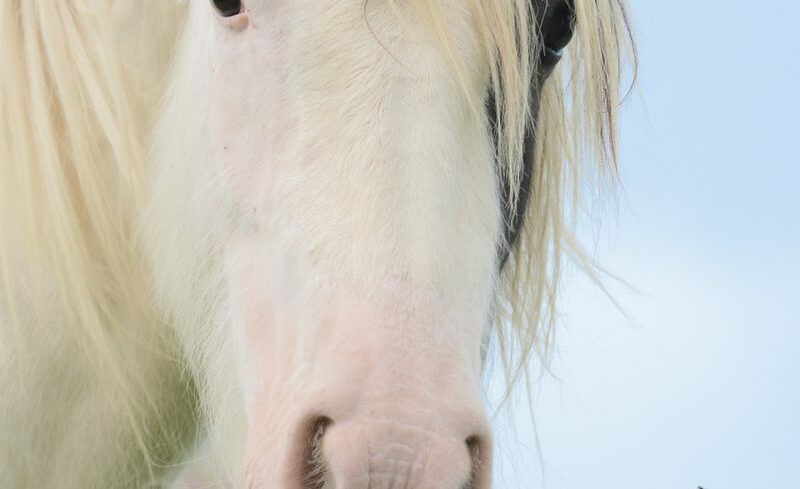 Pie is a Piebald gelding. 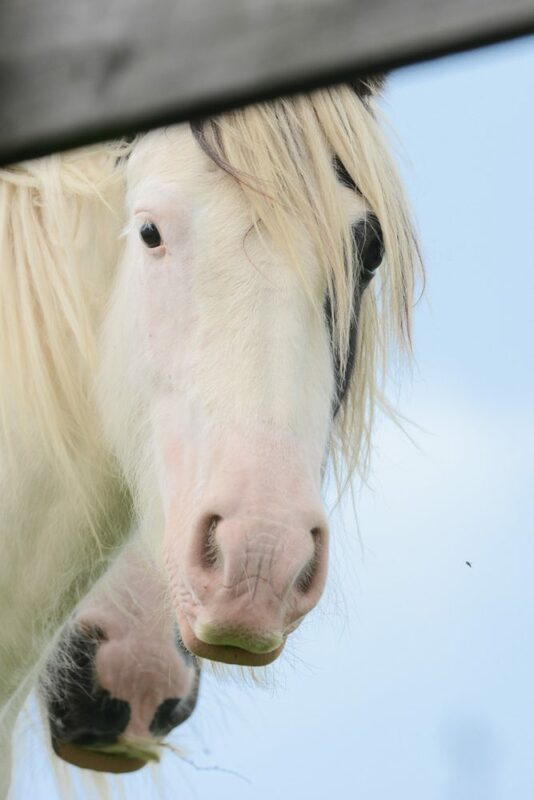 He came into the IHWT in 2013 after being rescued as a foal. He is well handled and has a good temperament. Pie is unbroken to date but should go on to make a lovely riding Cob. He is a young horse and would need an experienced home.